FRAMINGHAM – Concord Street in Framingham is scheduled to be paved on Monday, November 19. 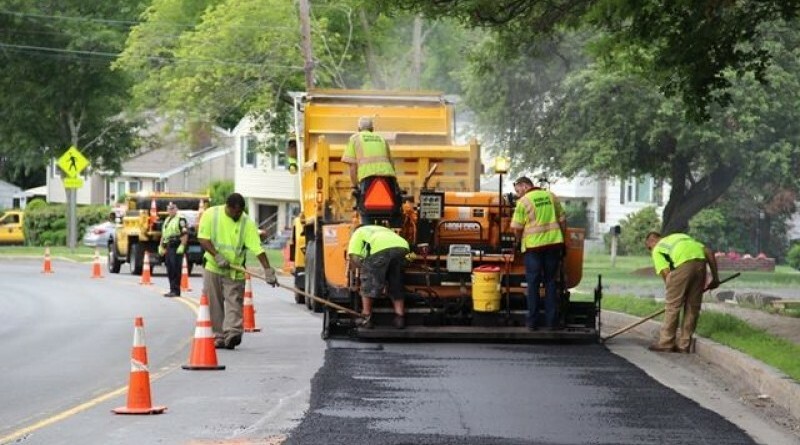 Concord Street, also known as Route 126, is scheduled to be paved from Old Connecticut Path to Cherry Street. Work is scheduled to start around 5 a.m., weather permitting. Two-way traffic will be maintained as long as safely possible. The road will be passable to Emergency Vehicles at all times with some minor delay.